Home » Blog » Fräulein at Busan Film Festival 2016! Fräulein at Busan Film Festival 2016! 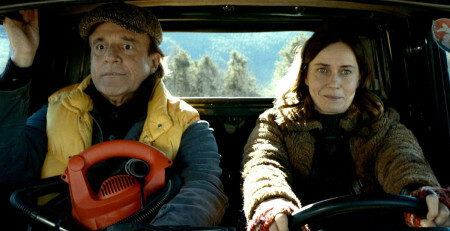 Fräulein – A winter tale, the movie debut of director Caterina Carone, with Christian De Sica and Lucia Mascino, will be the only Italian film to compete at Busan International Film Festival which will take place from october 6 to 15! Congrats to Tempesta Film and all Coccinelle Film Placement’s team! “HEY” Best Film at Moondance Film Fest!